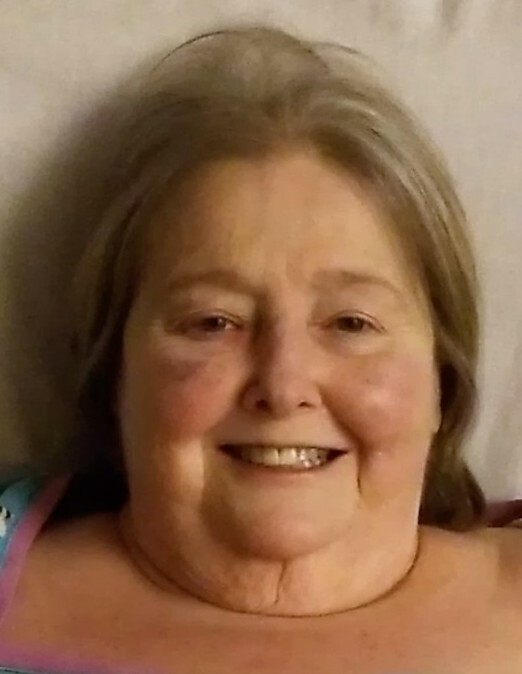 Aloyse Connors, 69, of Simpson, died Monday February 4th at the Regional Hospital of Scranton. She was preceded in death by her husband Ronald Connors in 2003. Born in Carbondale, daughter of the late Joseph and Margaret Purcell Dearie, she was a graduate of Benjamin Franklin High School, Carbondale. She was a former member of the Assembly of God Church, Dickson City. Prior to retirement, she was employed as a harness assembler at Lockheed Martin, Archbald. Surviving are one brother; Joseph Dearie, Jermyn; one uncle: Nat Dearie, Carbondale; one aunt: Kay Purcell and cousins, all of Lyndhurst, NJ; one sister-in-law: Sharon Dearie, Carbondale; several nieces and nephews; and several grand nieces and grand nephews. She was also preceded in death by two brothers: Arthur and John Dearie; four sisters: Sally Bruce; Rose Marie Dearie; JoAnn Lasavage; and Margaret Sinibaldi. The funeral will be Saturday, February 9th in the Brennan & Brennan Funeral Home, Inc., 55 Lincoln Avenue, Carbondale, with services at 10 am . Interment, Jermyn Cemetery. Friends may call Friday, from 4 to 6 pm and Saturday, from 9 am until service time.